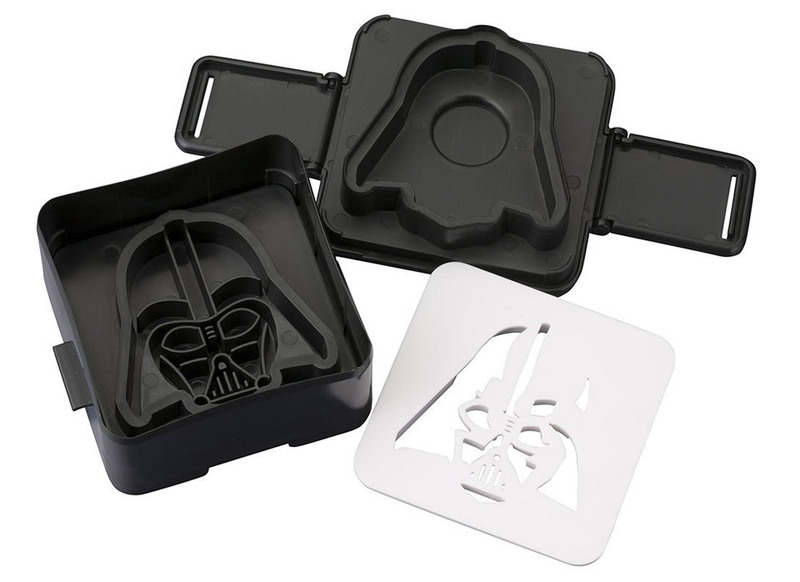 Why serve your sandwich on ordinary bread, when it can look like Darth Vader instead? Hey, I made an unintentional rhyme. 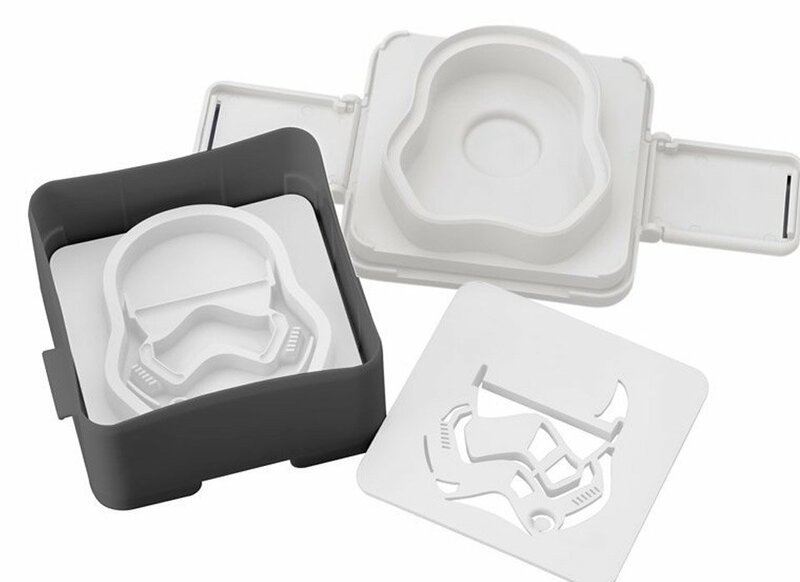 Thanks to the guys at Japanese geek toy company Kotobukiya, we now have some fun Star Wars sandwich shapers! 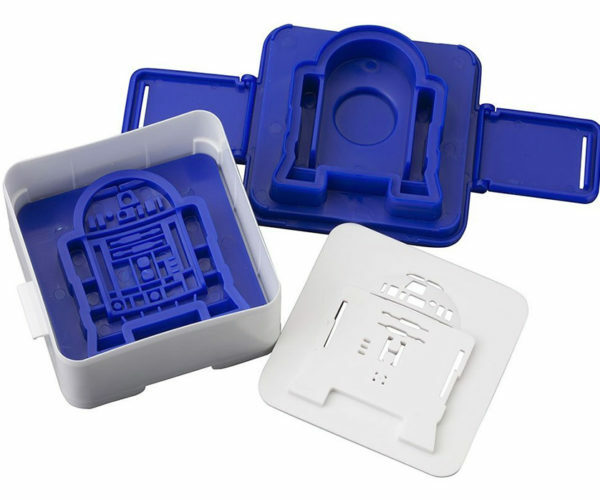 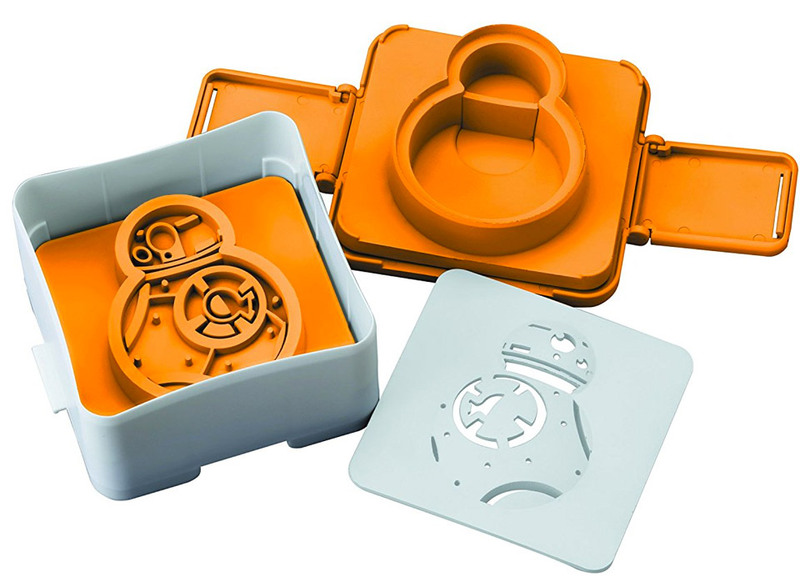 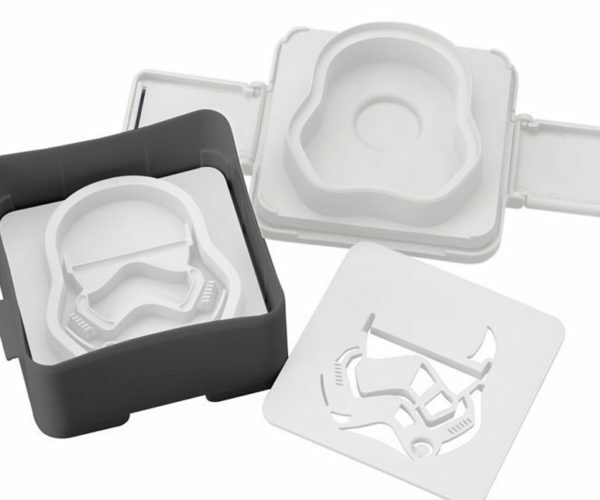 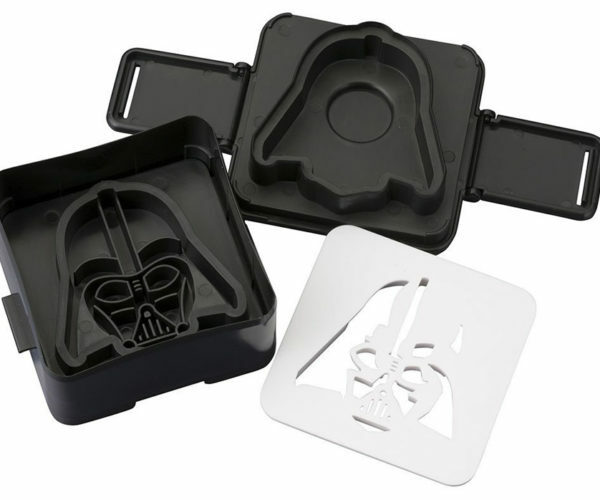 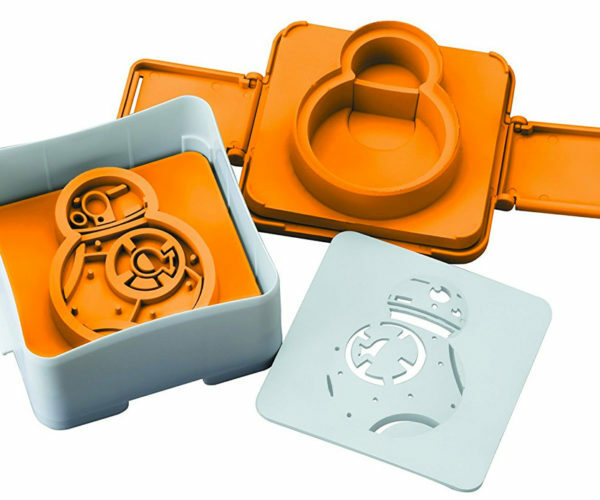 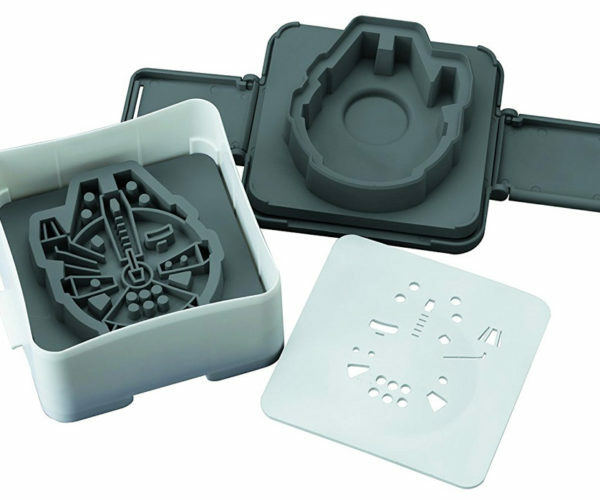 Simply stick your ordinary bread and fillings between the plates of these sandwich molds, press them together, and you’ll get a delicious Star Wars sandwich in a pouch. 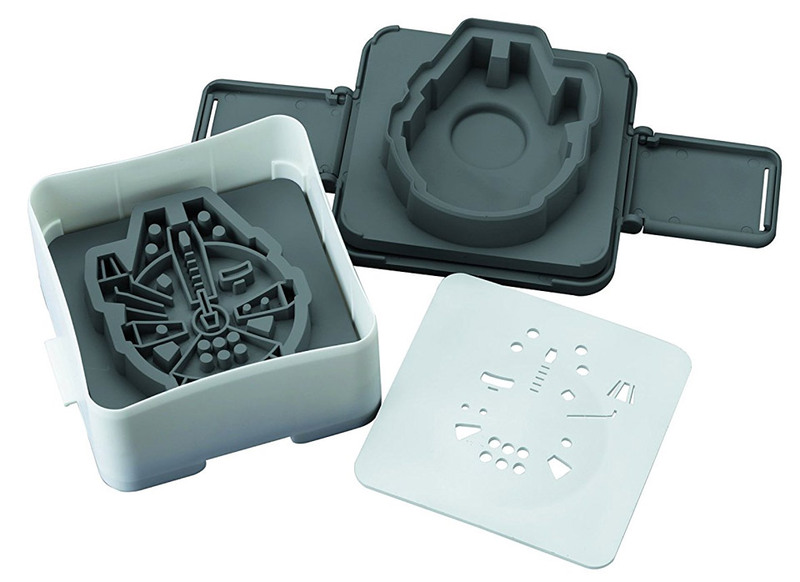 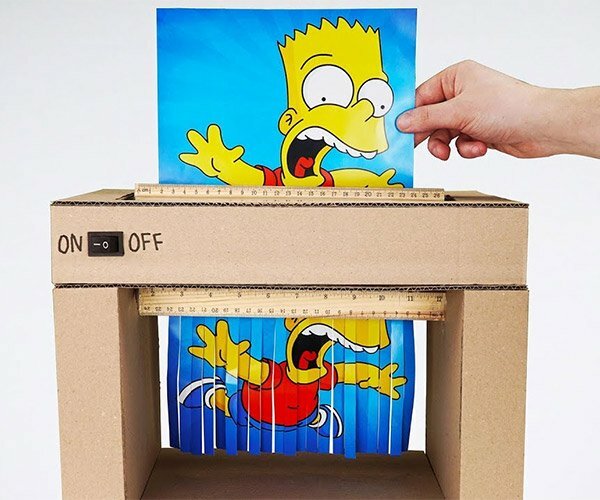 It’s like a DIY Hot Pocket – but not hot. 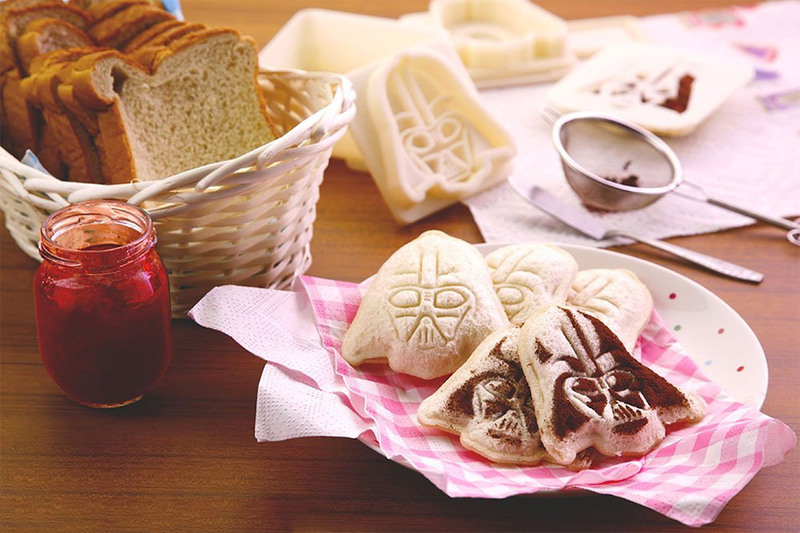 I’m guessing it’s best for stuff like peanut butter and jelly sammies for the little ones. 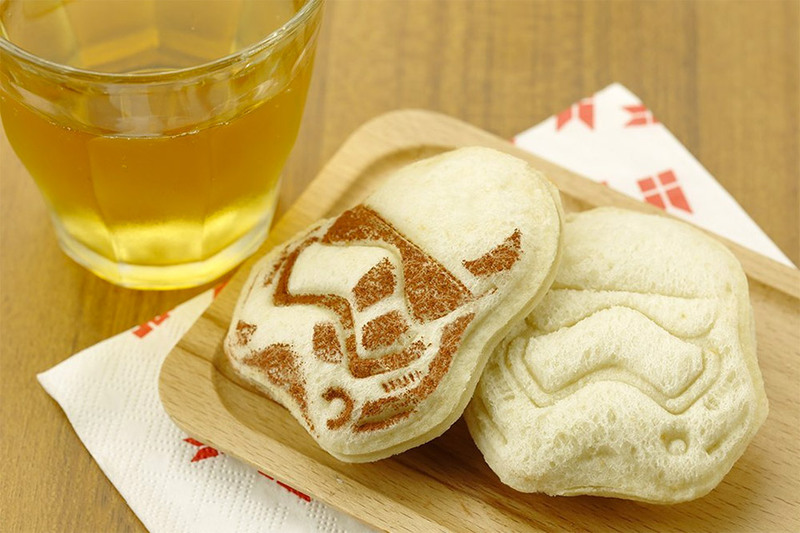 Or maybe stuff ’em some with nutella, and then hand ’em over to me. 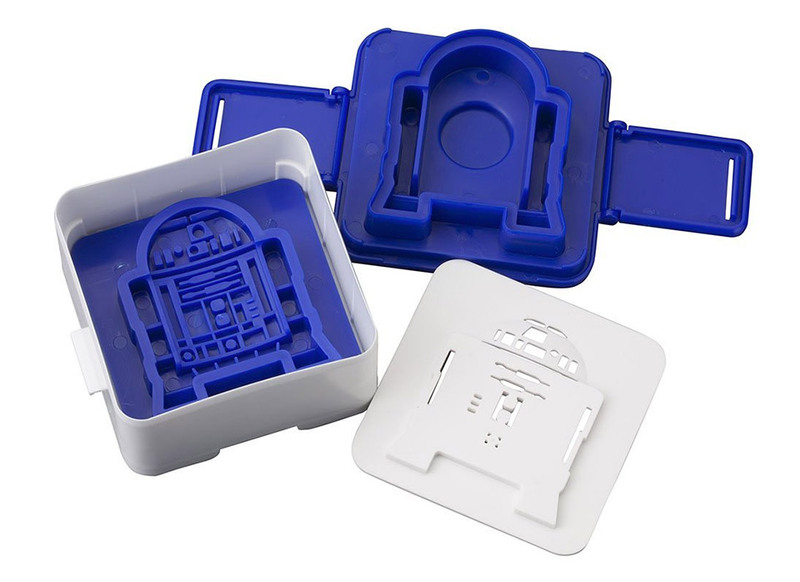 Amazon has R2-D2, Darth Vader, Stormtrooper, Millennium Falcon, and BB-8 versions, though for some mysterious reason the prices vary wildly from about $9 to $19(USD).